Cruising through your week? Can’t wait to set sail towards the weekend? Wish we would stop making terrible puns? Well, keep wishing because this wrap is in ship shape! 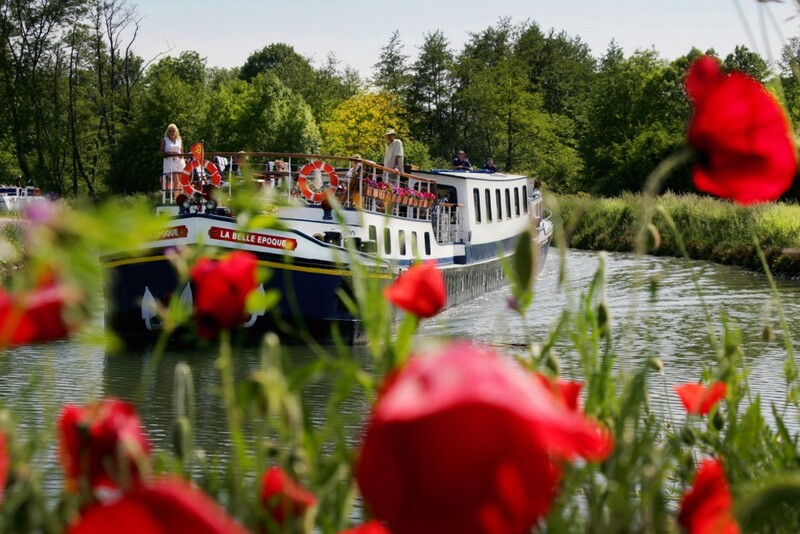 Last-minute promotions of 20 per cent off on charters and cabins on select departures in April and May 2019 are still available on La Belle Epoque, one of the hotel barges offering this new excursion, when booked by February 18, 2019. Charters are available starting at €39,920, a saving of €9,980 off the regular price of €49,900. Cabin prices start as low as €3,592 per person, based on double occupancy, a saving of €898 off the regular price of €4,490. Carnival Cruise Line revealed the much-anticipated design for Carnival Splendor’s new WaterWorks, including two thrilling waterslides and a SplashZone to be added as part of her extensive dry dock in November, in anticipation of her arrival into her new homeport of Sydney in December this year. Building on Carnival’s reputation for jaw-dropping waterslides, Carnival Splendor, set to become the newest and largest ship home-ported in Australia, will feature an adrenalinepacked green and gold WaterWorks packed with two slides that tower 50 metres above the waterline. If the walk up to the start of the slide isn’t enough of a draw for daredevils, the green thrillslide measures at almost 40-metres-long and will begin with an impressive 11.3 metre freefall drop as the capsule floor opens, followed by a slingshot curve, twisting and sliding guests into a giant swirling bowl. A perennial Carnival favourite, the yellow Twister Waterslide™ on Carnival Splendor takes riders through 104 metres of twists and turns before they return to solid ground. 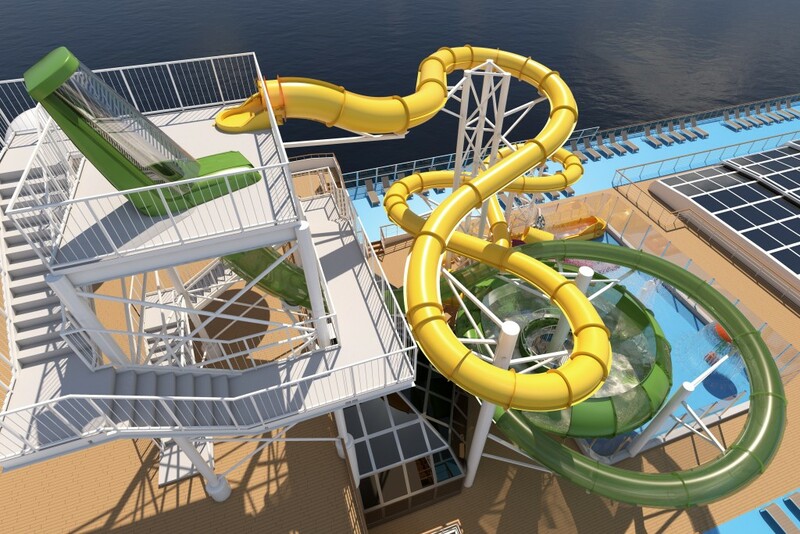 Carnival Splendor’s WaterWorks will also include MiniRacer slides, splash toys and The Power Drencher tipping bucket, so the whole family can get in on the fun. 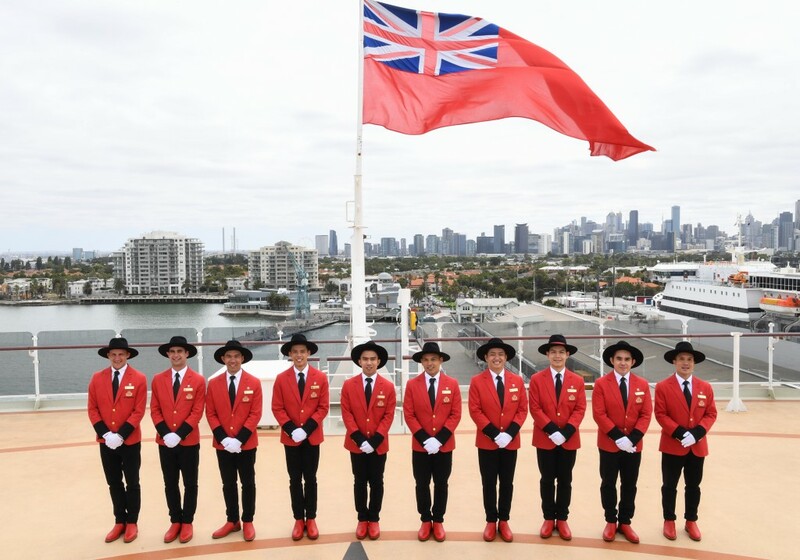 Debuting onboard Cunard’s Queen Elizabeth in Melbourne today, R.M.Williams’ fresh take on the cruise line’s classic red and black bell boy uniforms is one of a series of exciting partnerships with Australian companies designed to celebrate a two-month season in local waters for the stylish 2081-guest ship. Explore the rugged seascapes and rolling hills of Ireland on a new fly, stay and cruise package from Adventure Canada and Cruise Traveller that takes guests on a circumnavigation of the Emerald Isle. 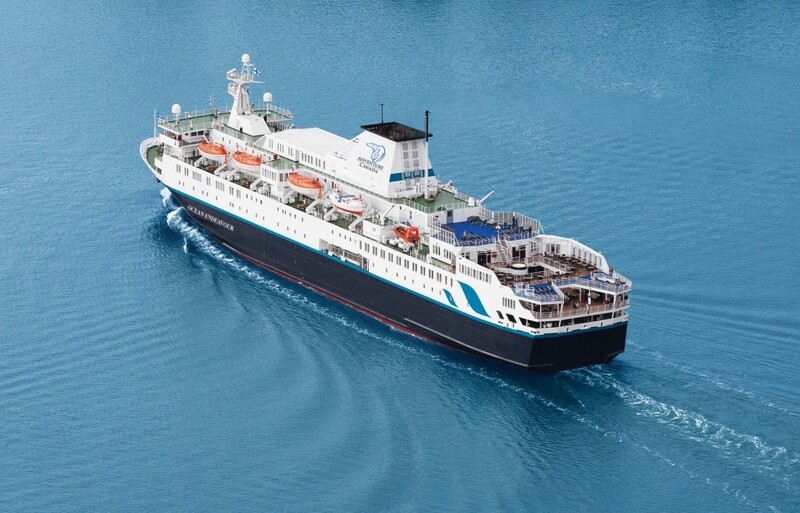 The 12-night ‘Shamrock Express’ package includes an 11-night cruise circumnavigating Ireland aboard Adventure Canada’s 198-passenger, eco-friendly vessel, the Ocean Endeavour, and a free night’s accommodation in Dublin, pre-cruise. The discounted package also includes free flights from Sydney, Brisbane, Melbourne, Adelaide or Perth and free transfers, with total savings of $8490 per couple. 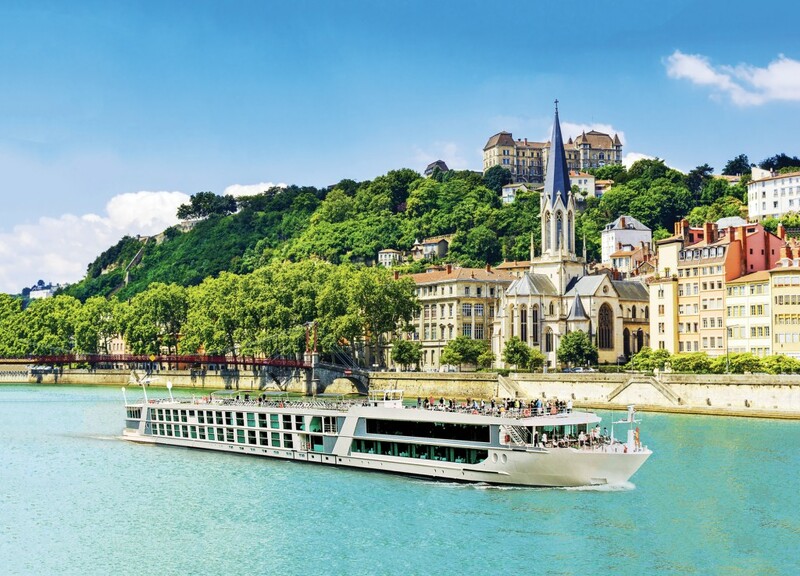 Guests need to book through Cruise Traveller before April 15, 2019.